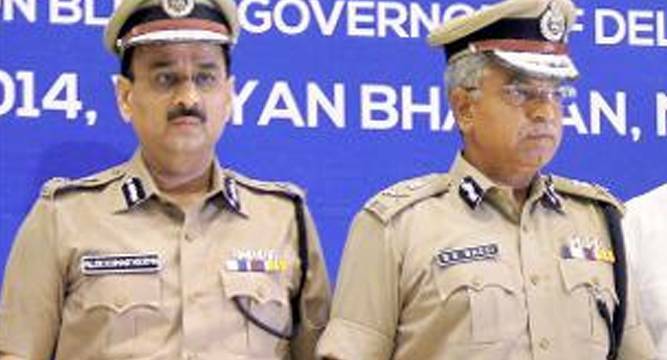 Senior IPS officer Alok Kumar Verma will be the next Commissioner of Delhi Police, succeeding incumbent B S Bassi, who will hang his boots on February 29. A 1979-batch Union Territory cadre officer, 58-year-old Verma is currently serving as DG of Tihar prison and will serve as the top police officer of the national capital for 17 months. Sources said the government has cleared the name of Verma as the next Commissioner of Delhi Police and a formal order is expected soon. Verma will take charge at a time when the Delhi Police is facing severe criticism for handling the JNU row, arising out of the arrest of the university’s students union president Kanhaiya Kumar for allegedly raising anti-national slogans at an event commemorating death of Parliament attack convict Afzal Guru. Bassi has also received flak for allegedly going slow in taking action against those who indulged in violence in Patiala House court today and on Monday. Verma will head the 80,000 strong Delhi Police which is responsible for maintaining law and order in the capital that has a population of more than 1.7 crore. The new Police Commissioner will also have to deal with the Arvind Kejriwal government with which there has been an uneasy relationship ever since AAP came to power a year ago.